It&apos;s hard to believe that it&apos;s only been three years since Lupita Nyong’o’s break out role in 12 Years a Slave. That role garnered her an Academy Award for Best Supporting Actress, and since then she has become a household pop culture name. While quickly achieving worldwide recognition for her talent, Nyong’o has also made some bold moves in fashion. Gracing the covers of Vogue, W, Elle, and many more, Nyong’o is not just a pretty face but also a blossoming fashion icon. Both on and off the red carpet, Nyong’o is not afraid of standing out from the crowd. Her trademark style of bright, cheerful colors, and strong silhouettes has certainly caught our eye. Although Nyong’o&apos;s style and innate beauty is undeniably striking, what we love the most is that she always wears a smile on her face and brings elegance and joy wherever she goes. Want to snag a few of Nyong’o&apos;s iconic looks for yourself? 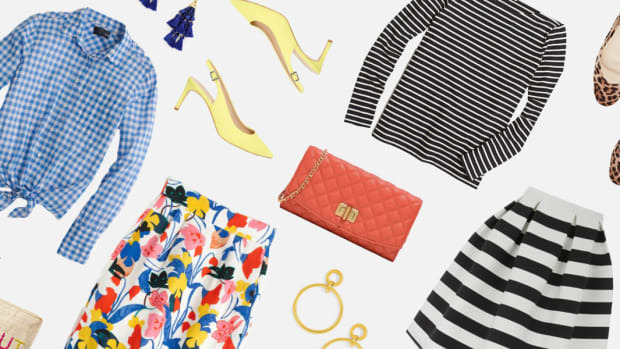 Well, look no further because we have a few tips to making her bold and colorful style your own. 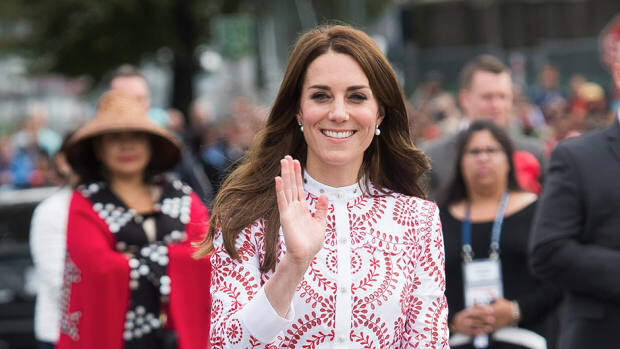 A sure sign of a blooming style icon is the ability to reinvent classic pieces. Nyong’o does just this by updating the classic pencil dress by choosing it in a modern color, like bright neon yellow. Pairing the equally classic leather jacket with this ladylike ensemble, Nyong’o adds an element of effortless cool and contrasting masculinity—only further highlighted by those amazing patterned stilettos. To copy this look for yourself, add splashes of color to your classic pieces and mix and match your more masculine with your more feminine pieces. We love that Nyong’o never strays too far from body-flattering items, like this waist-cinching pencil dress. She always sticks to fits that she can trust will make her look her best, but she gets creative with the designs, colors, and embellishments. The gold-plated detail on top of the baby pink fabric takes this pencil dress to the next level, making it both classic and innovative. To make this look your own, look for traditional silhouettes in fabrics that have noteworthy details like embroidery, beading, or lace designs. Some actresses stick to one silhouette—not Nyong’o. You will find this starlet having fun with fashion in an array of styles that create a bold and experimental look. While still keeping it traditional, this fit-and-flare dress goes the extra mile with a full skirt and unique floral design. Despite being edgy and fashion forward, Nyong’o often wears more feminine looks and, naturally, we are on board. Take some cues from the continually rising star by wearing a bold dress with a localized floral pattern. 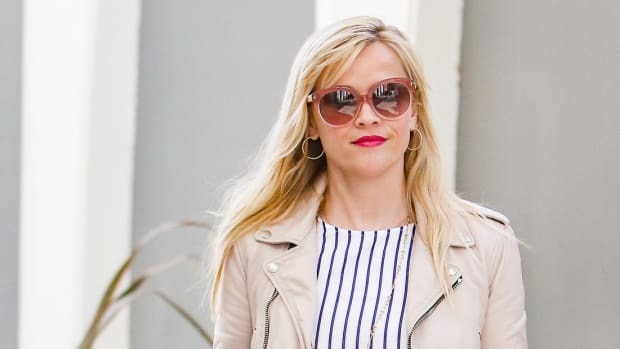 Our favorite starlet hasn’t strayed far from her ‘Legally Blonde’ roots.